Having 2 wheelie bins is bad enough but what do you do with 3. 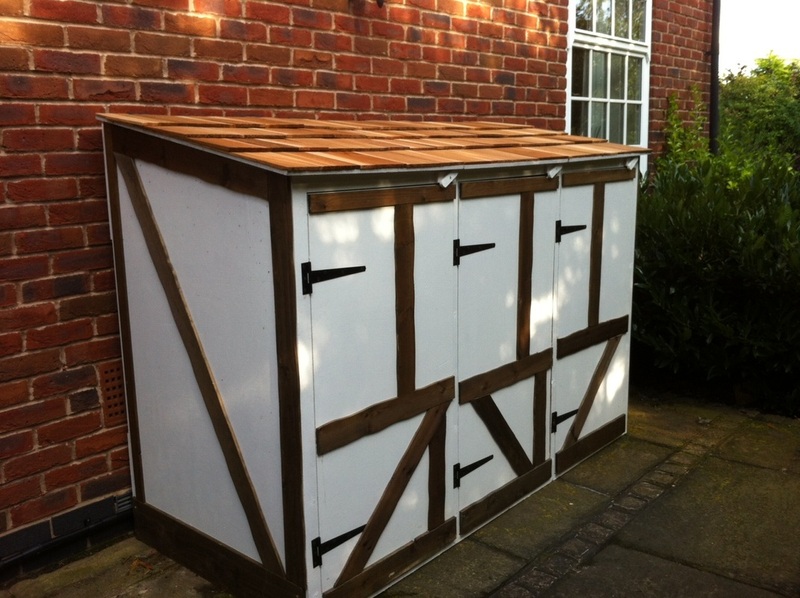 Keep your plastic wheelie bins stored away out of sight, in style with this attractive Mock Tudor style wheelie bin store. 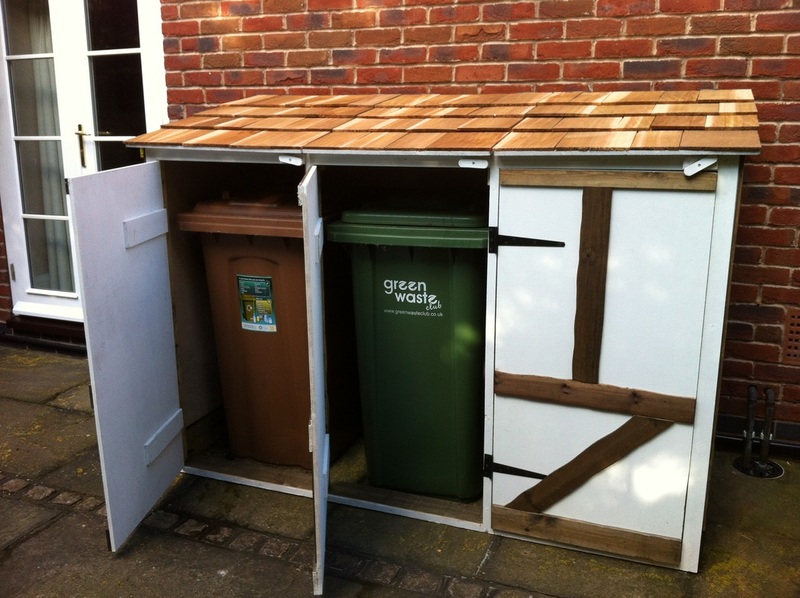 It has easy access to allow for convenient and quick storage and removal of your wheelie bin. 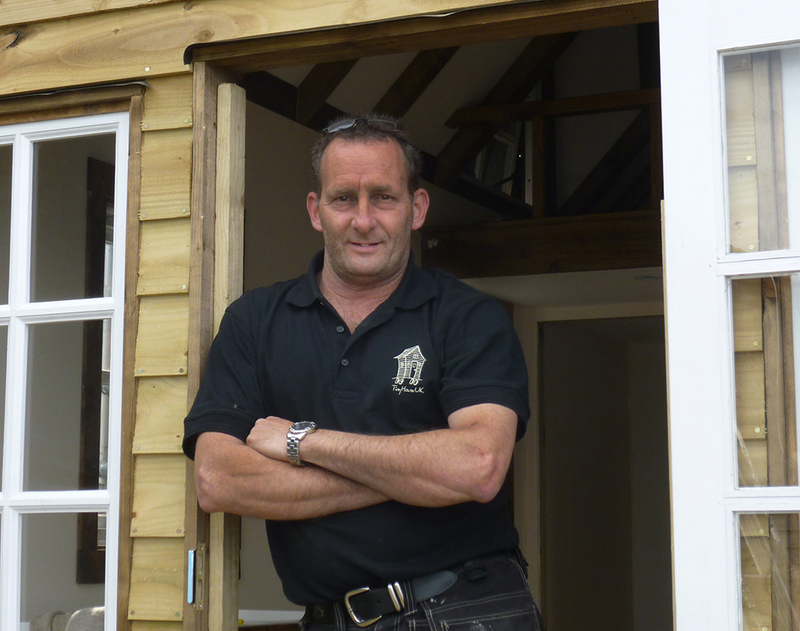 Can be custom built to suit your design.